Hi Everyone! 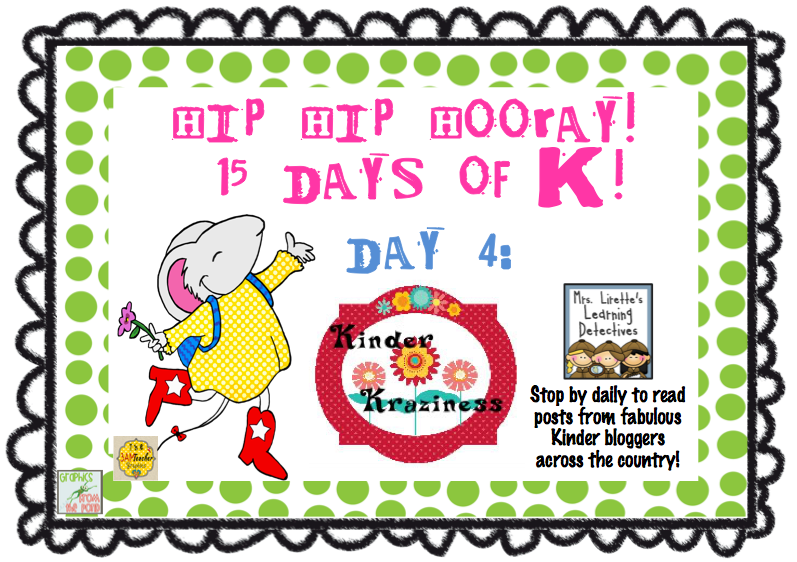 I'm Laura from Kinder Kraziness! 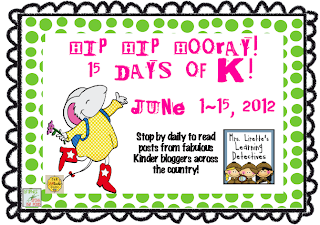 I am so excited to help Mary out with her 15 Days of K Celebration! 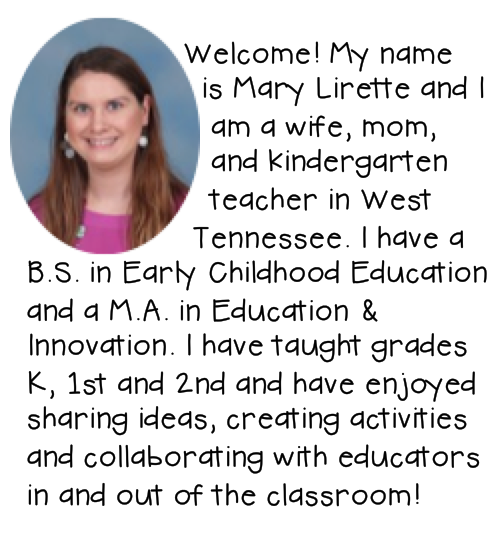 This year will be my 10th year of kindergarten and I have loved every moment of it! This is also my first time guest blogging and I am SO excited!!! I'm in the process of packing for Destin so I'm going to share with you a post from my blog from last week. 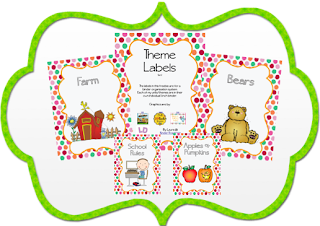 Check out what I'm doing with themes this year. 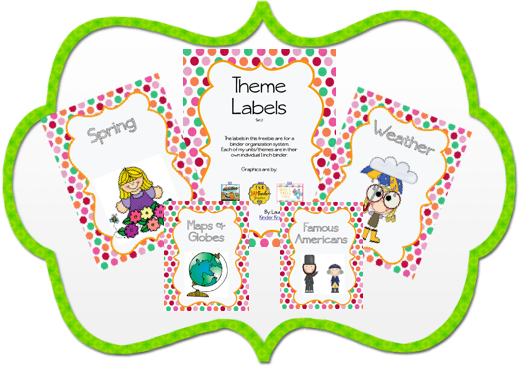 I think themes are SO important in kindergarten, but are sometimes put on the back burner. This is because of the huge demand on reading and math skills. I try my best to incorporate themes into our daily schedule so that it enhances our reading and math. 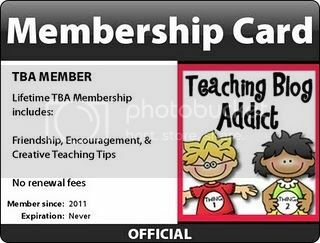 I'm sure all of you kinder teachers do..right?! What themes do you do each year? Do you keep the same or do you change it up? 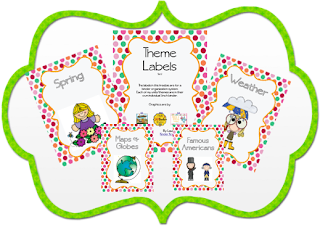 Are your themes set by the district or can you do your own? Our county gives us a pacing guide each year, but we are able to modify. 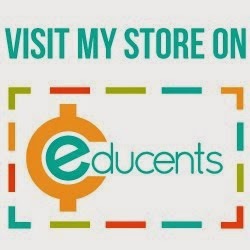 I showed you our curriculum in this post HERE. I am so lucky that we are able do what we want with our schedule as long as we teach the skills . This year, I've changed my themes up just a little bit. 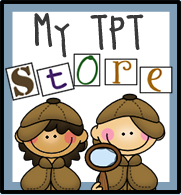 I've added a couple that I've never done before, but have found TONS of ideas on other blogs and Pinterest and they look like a lot of fun to teach. Here are my themes for the 2012-2013 year. So what do you think? I'm pretty happy with it. The new themes for me are Monsters, Pirates, Manners and Dinosaurs. This is also the first time that I have combined animals (Farm will have Mammals added to it). I'm also doing a full week of Bears, but for some reason, it got left off my list. This is also the first time that I will be cramming Body/Health/Senses all in one, so that should be interesting. The pacing for my units are one week each. It's a lot, but we get it done! Now for the organization part. I'm a teensy bit obsessed with Pinterest. Okay, maybe more than a teensy bit! I found this from Mrs. Terhune's First Grade (she is SOOOO much more organized than I will ever be!). Click the picture to go to her site. I have made some labels to make my own binders this year as I go along. I'm hoping this will help me keep my themes straight. If you are interested, please feel free to click both pics to download the 2 sets. They are big files, so beware. If you like these awesome! If you are looking for something a little bit smaller, click on Jennifer's button. She's got a freebie with her themes. Need to revisit Day 1, 2, or 3? Click on the picture below. 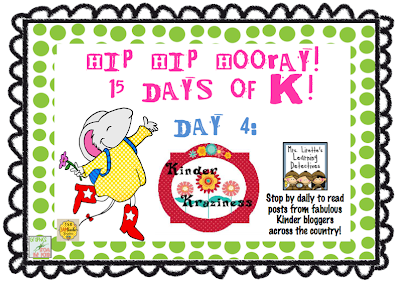 Stop back by tomorrow for Day 5 of our 15 Days of K Celebration! 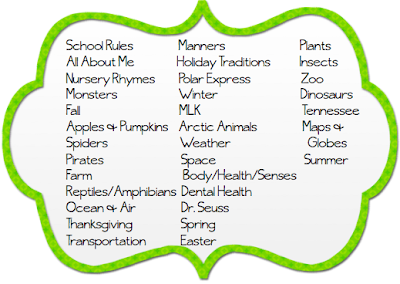 As a new teacher, I appreciate your awesome list of kindergarten themes! The labels are fantastic! Thank you so much. I love your themes!!!! Thanks for sharing them. 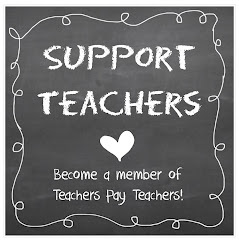 Your kinders will really enjoy them.